Scientists believe that differences in cell behaviour contribute to hair shape. In straight hair, the cells in the follicle act in a coordinated fashion. Resulting in a straight hair follicle producing straight hair. Curly hair, the cells divide and produce certain proteins is asymmetrical. Resulting in bends and curves in the hair follicle. 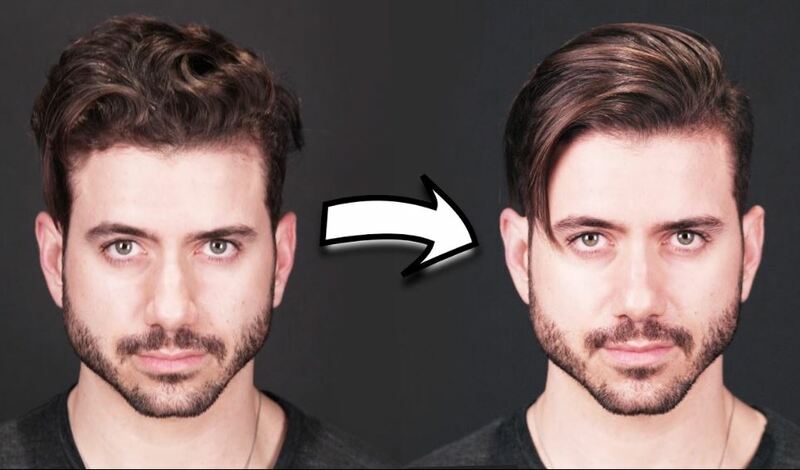 It is known by scientists that genes control hair shape. From our mothers and fathers and handed down. Today, it is considered that the main driver is a gene that produces a protein. Called trichohyalin (TCHH), this strengthens hair growth. The TCHH gene contains distinct variants called small nuclear polymorphisms. Which are associated with different hair shapes in individuals around the world. From Asian hair characteristics to Afro hair characteristics, for example. It is also speculated by some that hair curl characteristics can be inherited from your parents but even be affected by your environment. How do our hair characteristics affect our head of hair and if considering a hair transplant how much of a role do they play. Hair characteristics can range from hair colour, calibre or diameter of the hair, fine or thick, if the hair is curly or straight to the contrast of the hair against the skin complexion. All these aspects carry an important role for the doctor when planning your hair transplant procedure, and will be an important aspect in determining the density the doctor feels he needs to place to create a natural looking result and blend with your native hair.